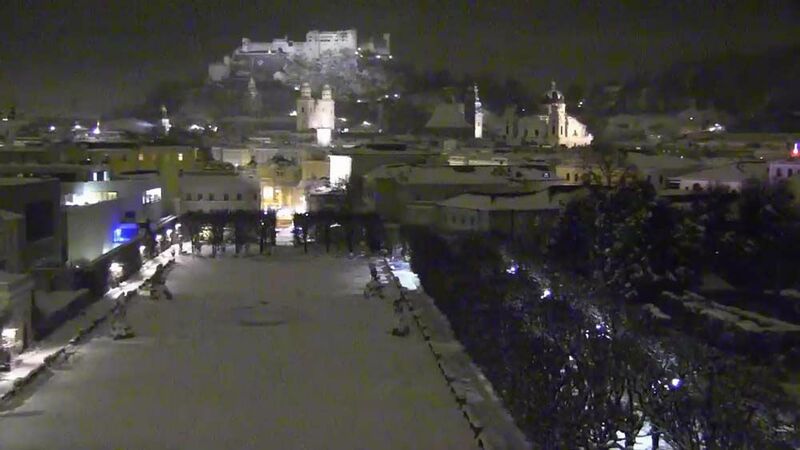 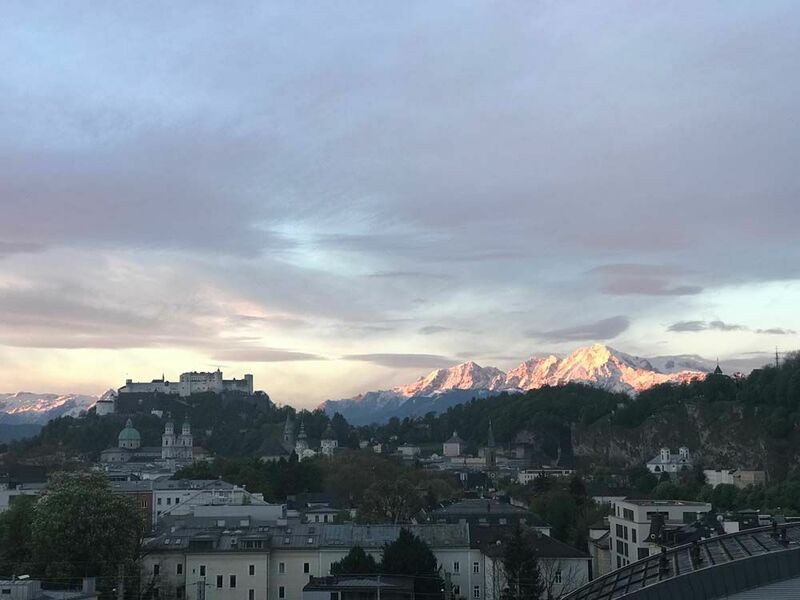 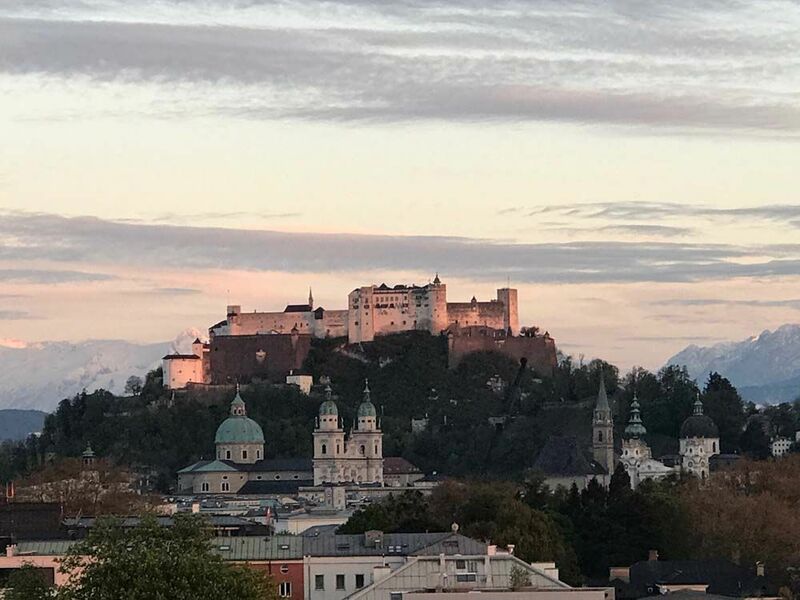 Are you planning to stay in Salzburg? 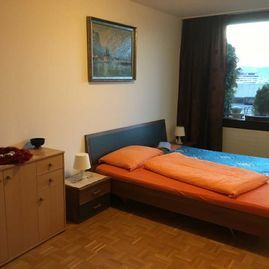 It won’t get any easier than this! 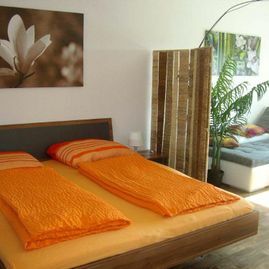 The Salzburg Apartments combine everything you need – without any of your effort! 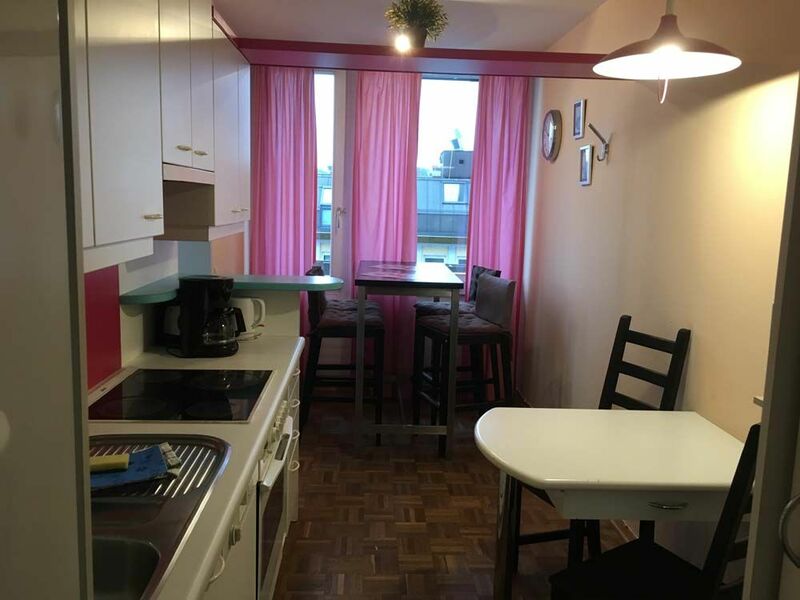 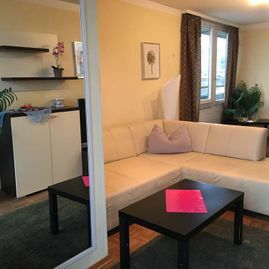 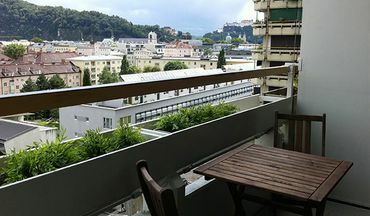 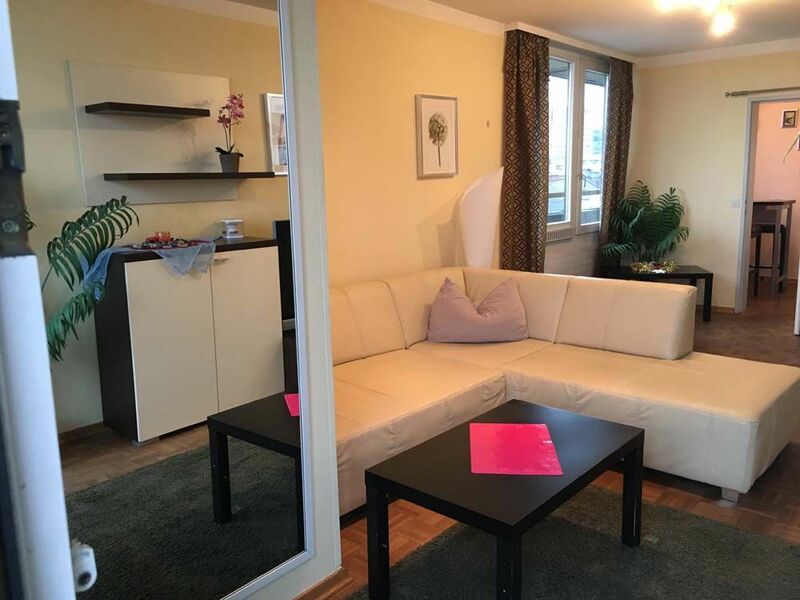 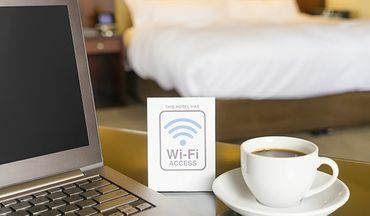 Our well-priced rental flats (36 – 88 m2) are located in the middle of the city center, within reach of the traffic connections, public buildings or various entertainment. 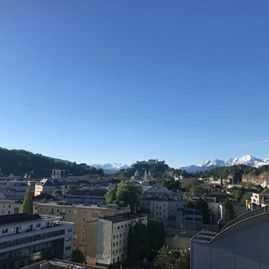 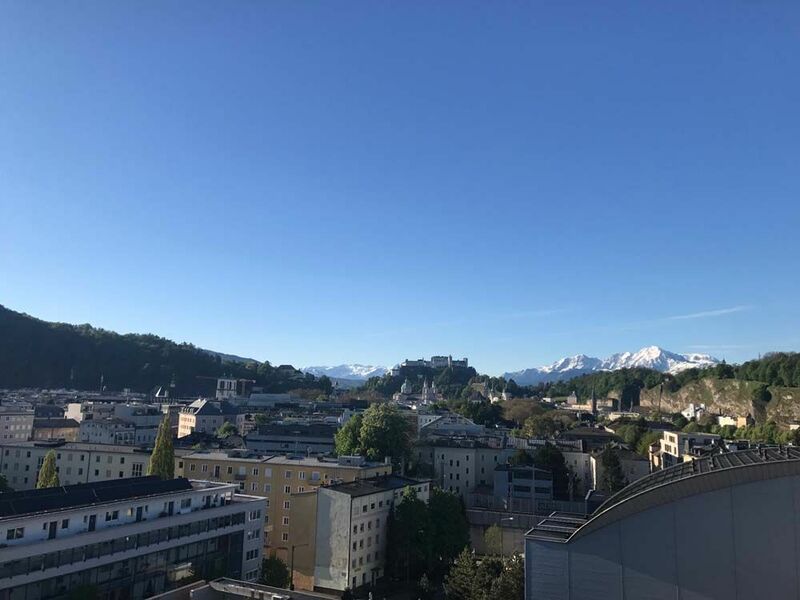 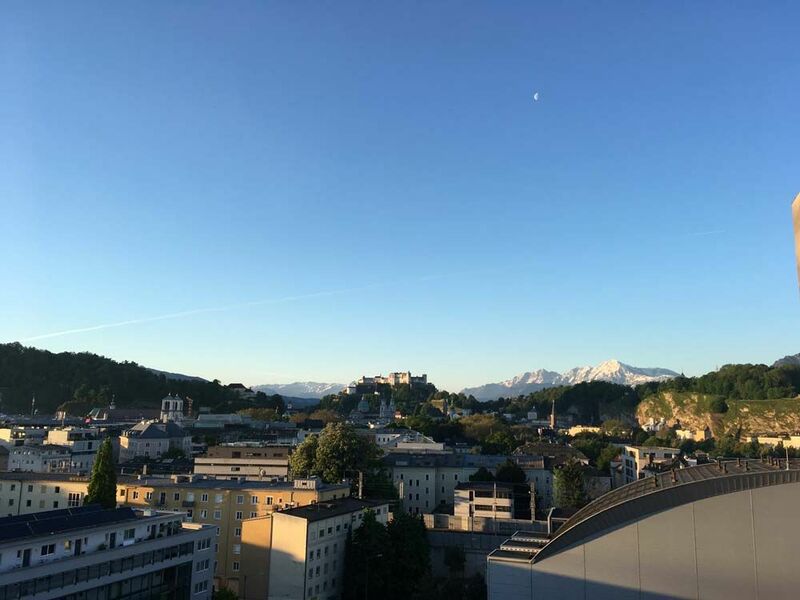 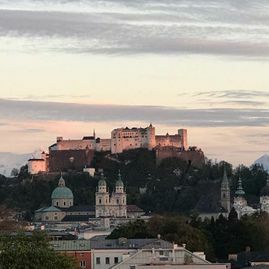 In just a couple of minutes of walking distance you’ll get to the central station Salzburg, universities, magistrates or the old city center.
" 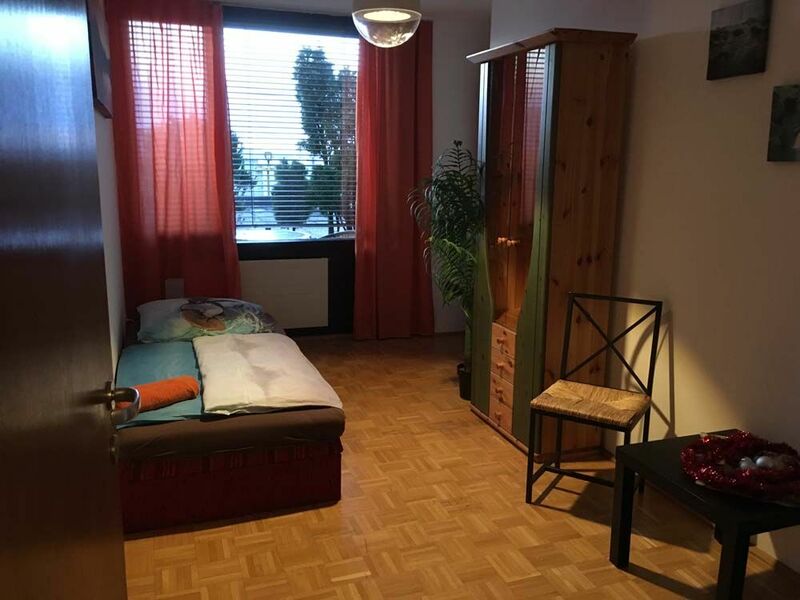 Das Preislistungsverhältnis war gut, gute Ausstattung sehr nettes "Personal". 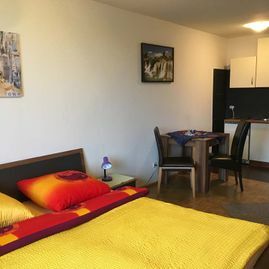 Unkomplizierte Abwicklung. 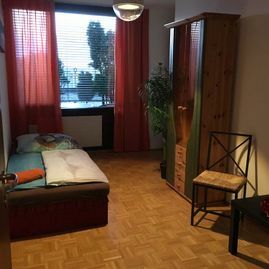 Nicht weit von den "Sehenswürdigkeiten" entfernt. 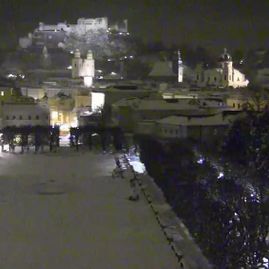 Wiederholungsfaktor sehr hoch! " 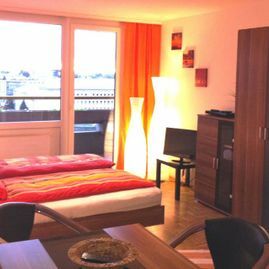 The apartments (starting from € 30 per night) are fully furnished and feature a balcony as well as a view of the city. 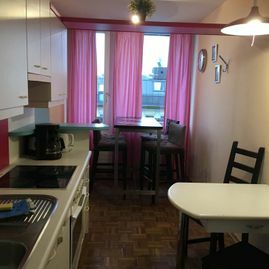 Our flats are perfect for short stay rental, as a dwelling for employees, a home for business travellers or as student housing. 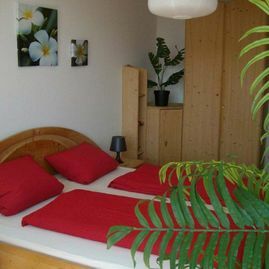 The reservation system is very uncomplicated and the apartments can be rented very fast – given availability. 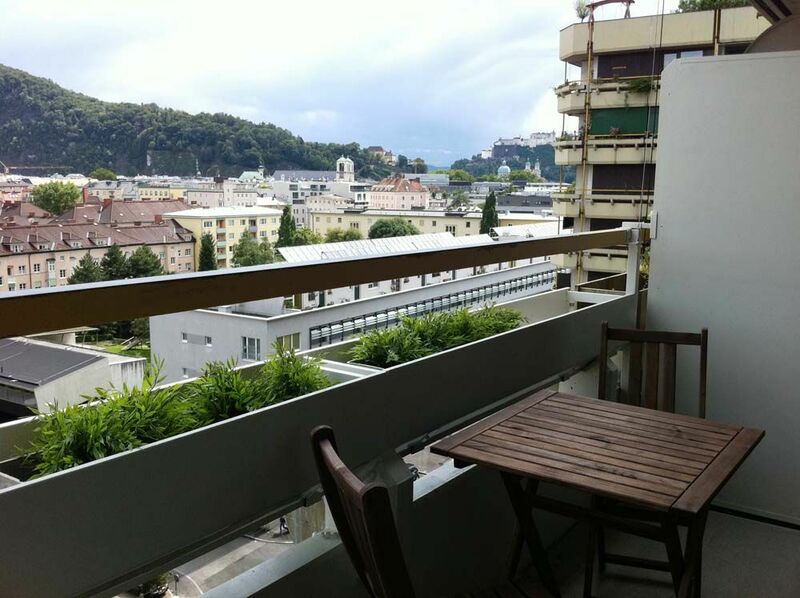 Just fill out the form an inquire today – we’ll get back to you shortly! 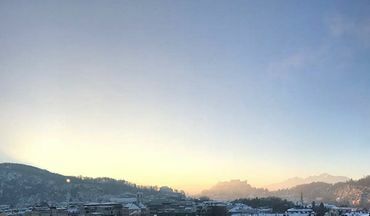 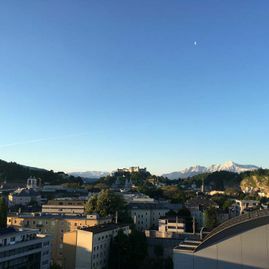 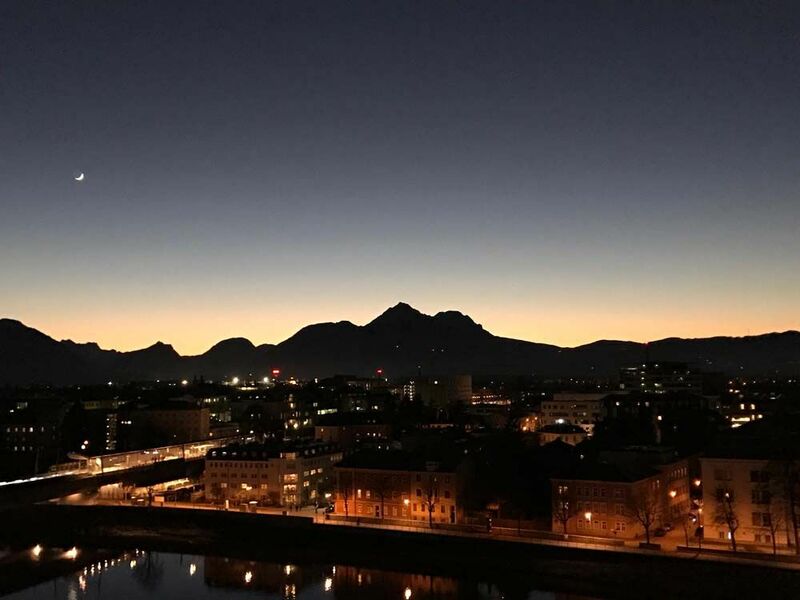 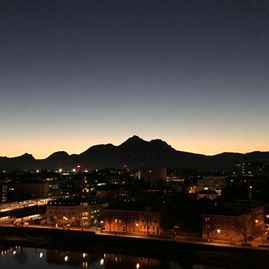 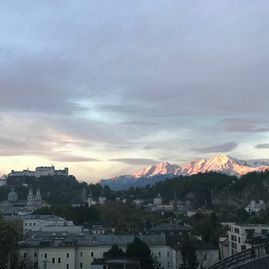 Anyone who is on a business trip or plans to spend a semester at a Salzburg university wants to spend as little effort as possible on their search for accommodation. 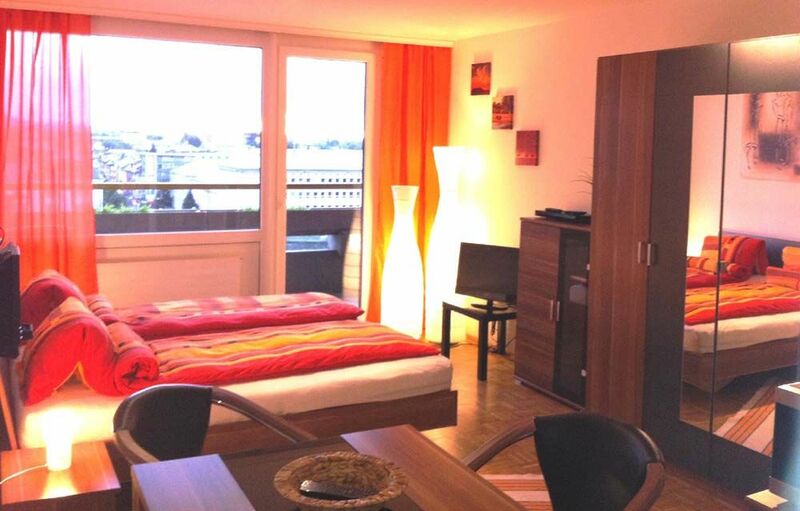 Therefore, we offer ready-to-occupy, fully furnished apartments in a prime location. 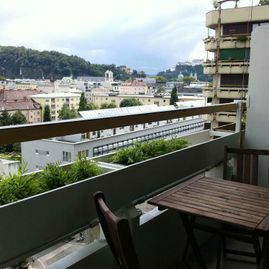 Our apartments in Salzburg are easily accessible to the public, the house has its own parking spaces. 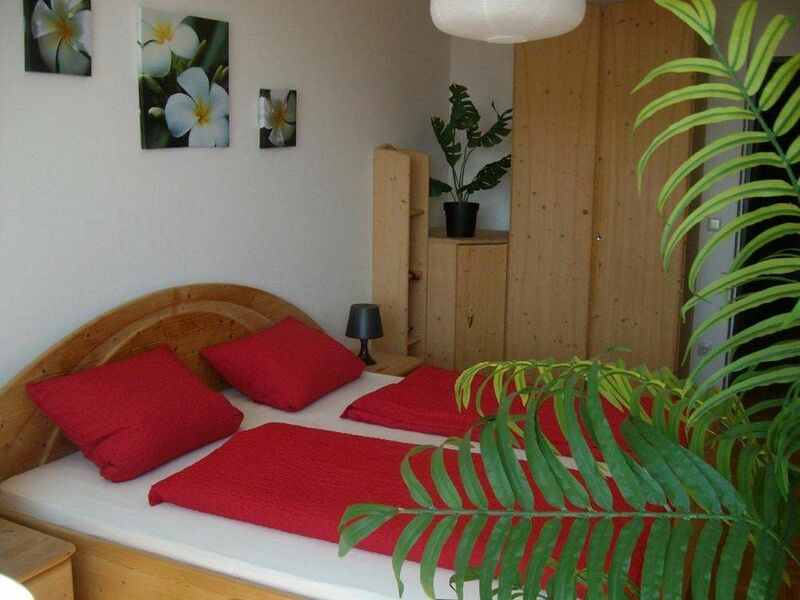 As far as the rental period is concerned, we comply with your wishes. 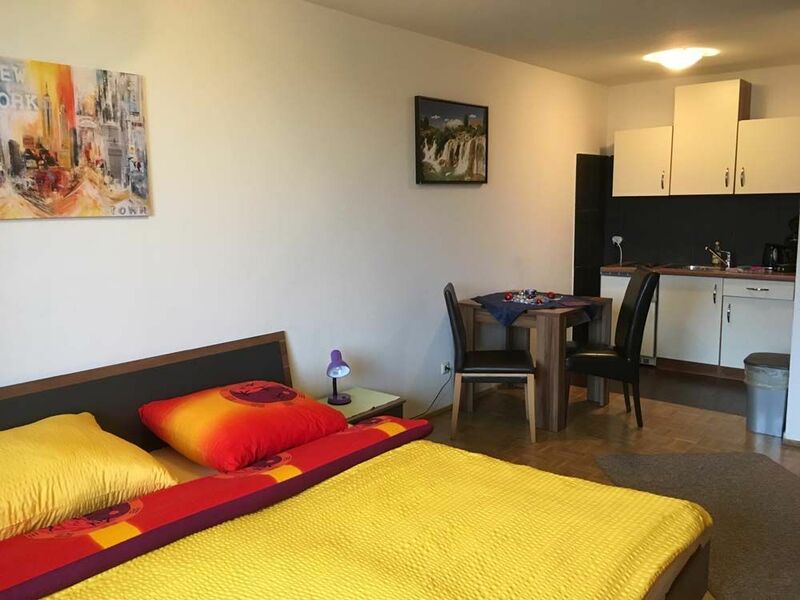 Whether you are planning a longer stay or staying just for one night, our apartments are ready for you based on availability. 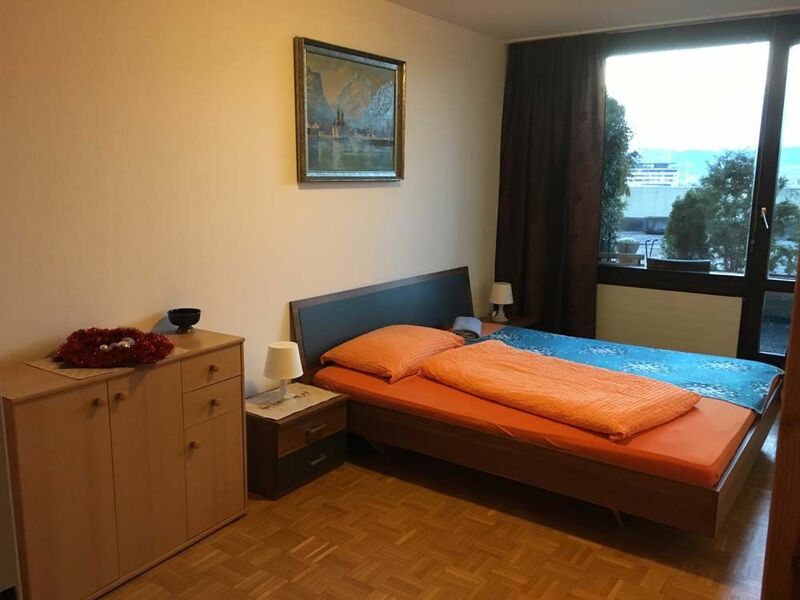 From the train station to the old town, everything is within walking distance, even to the airport you only need about 15 minutes by bus or taxi. 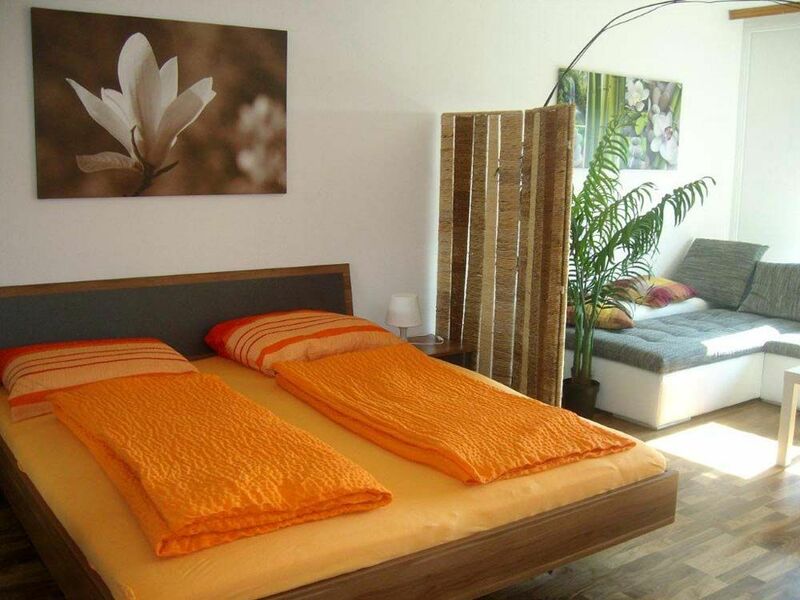 Contact us, we'll get back to you quickly to answer your questions.